1714 Square Feet (159 Square Meter) (190 Square yards) 4 bedroom modern mixed roof villa architecture plan. Design provided by Beacon Designers & Engineers, Thrissur, Kerala. 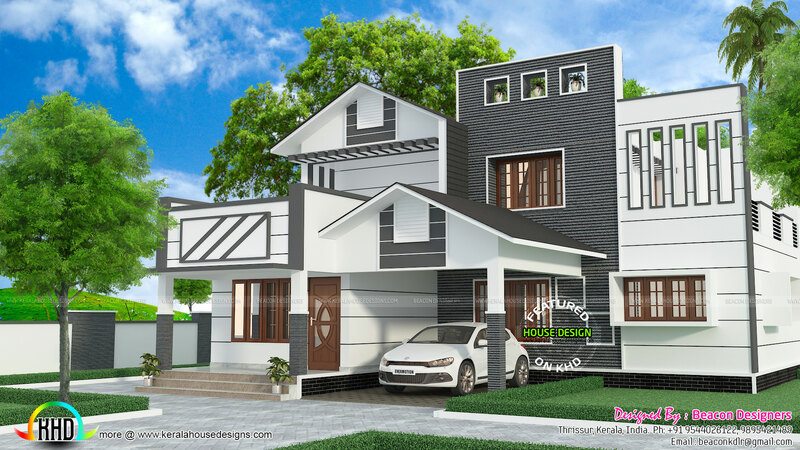 0 comments on "1714 sq-ft modern mixed roof villa"